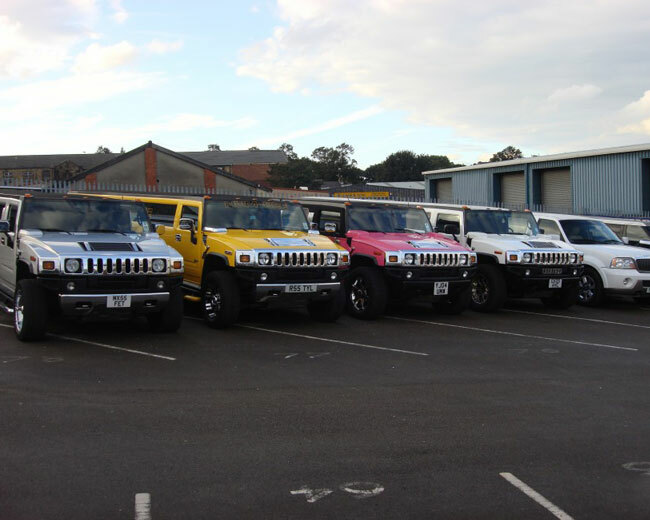 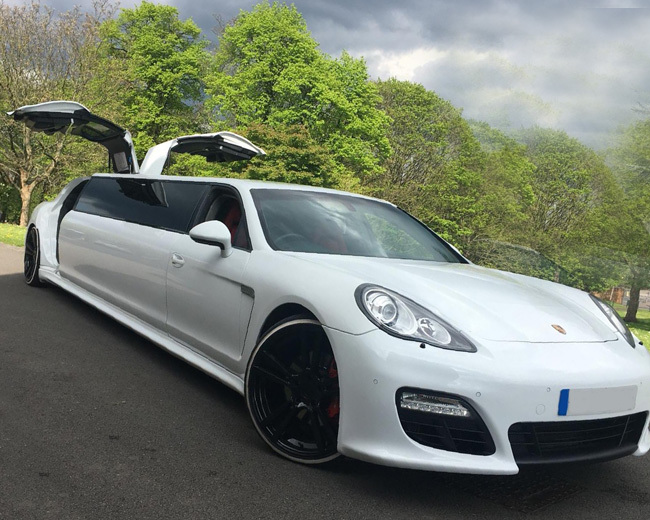 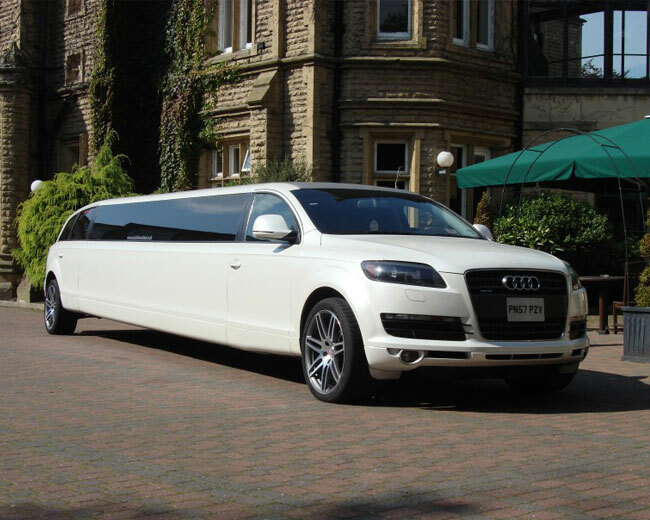 View our limo hire gallery. 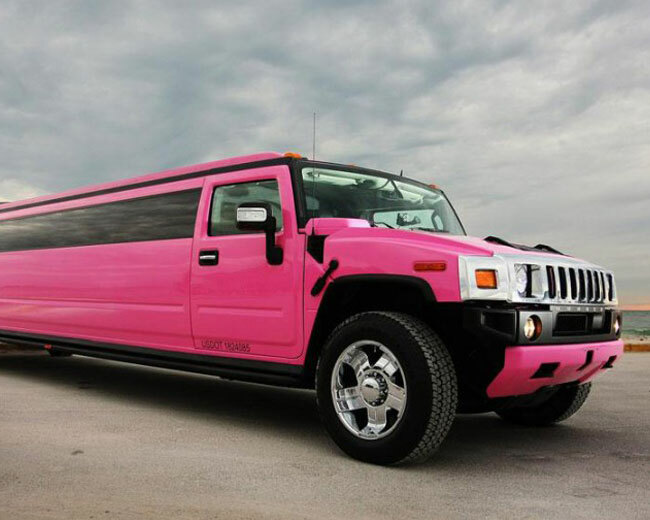 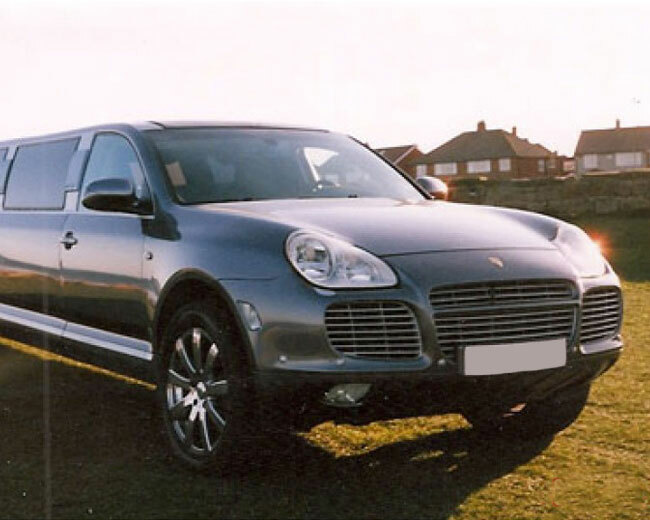 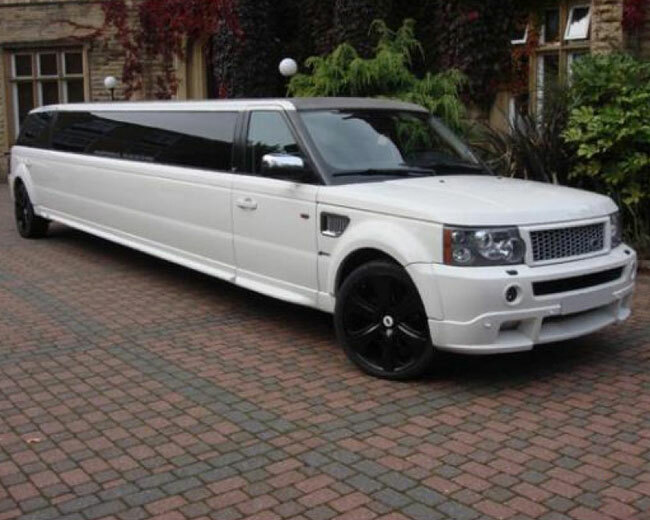 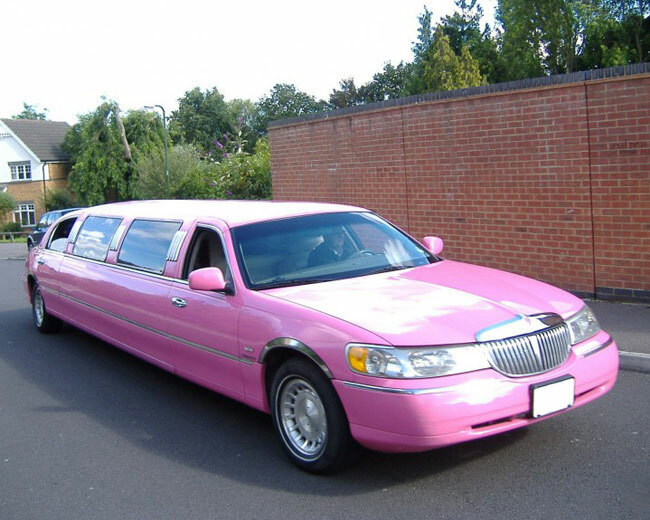 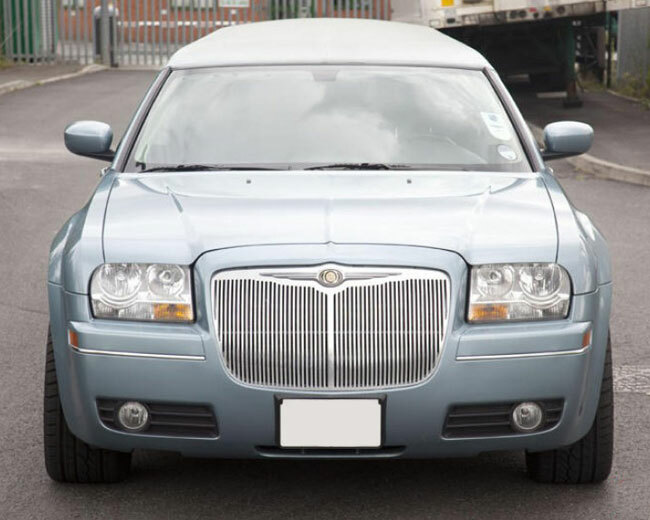 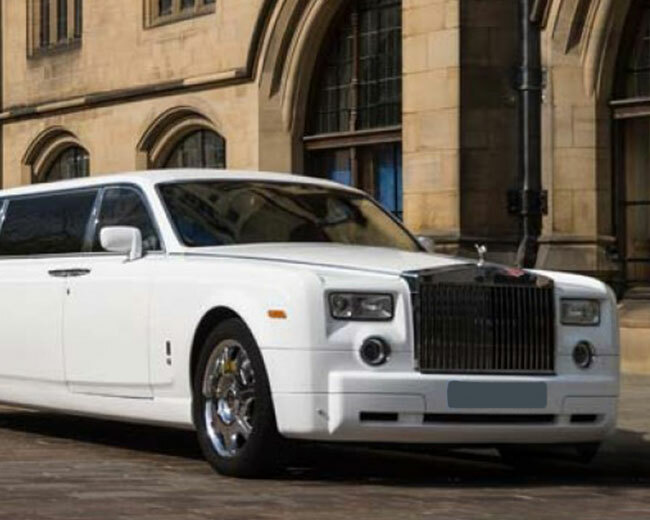 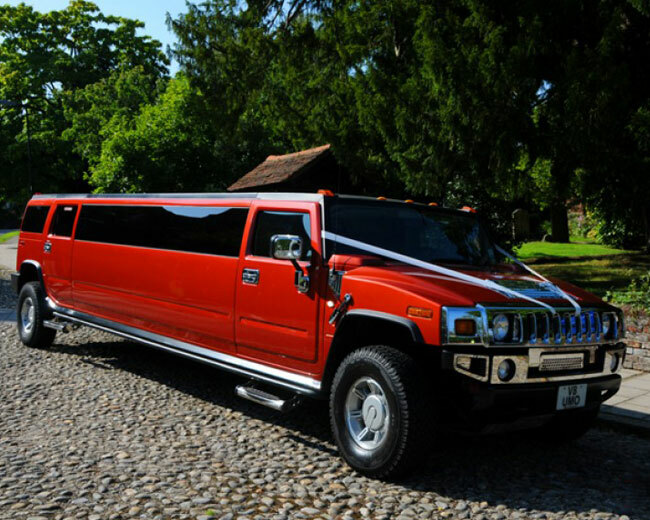 Huge range of Limos and many more similar options. 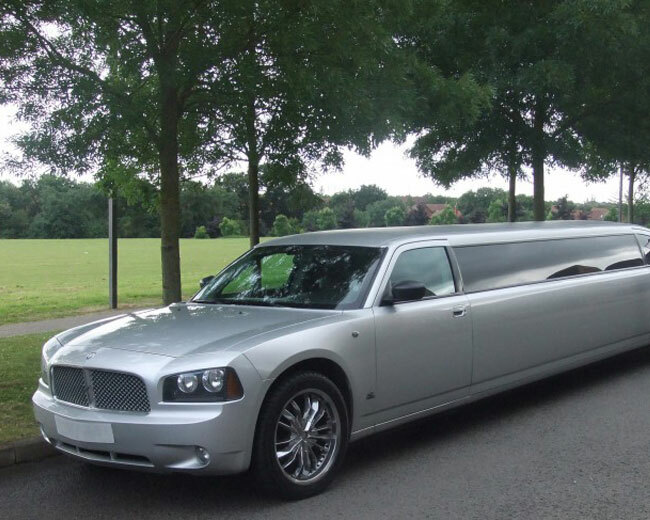 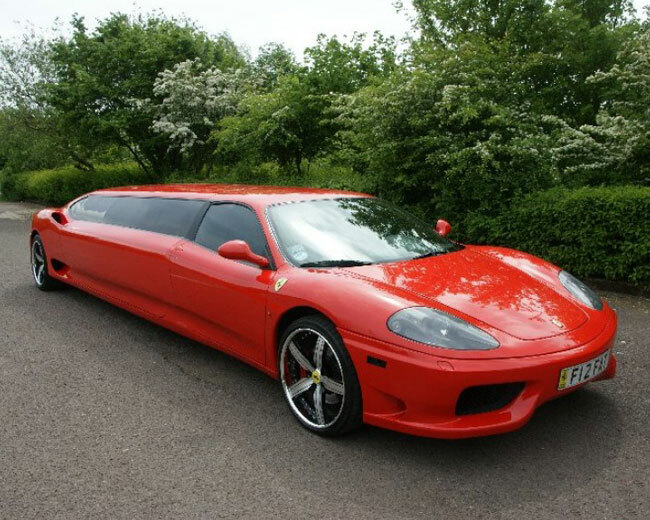 Check out the Limo Hire Herts gallery and book online at limohireherts.com.